The moment I fell in love with cooking was when I discovered the power of organic spices. I grew up in a house where vegetables were almost always steamed with a bit of salt, pepper, and butter. That being the case, I was not a veggie fan. Of course as I grew older, I learned that I’d have to find a way to enjoy what I knew to be an uninspiring source of nutrients. Over the years I learned that proper seasoning was key to making delicious and nutritious meals. I experimented with fragrant spices like cumin, cayenne, and cardamom and quickly fell in love with the vibrant flavors often found in Indian cuisine. 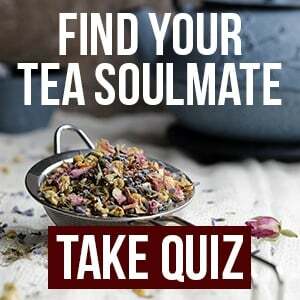 Cue Mountain Rose Herbs Curry Blend … this stuff changed my life! 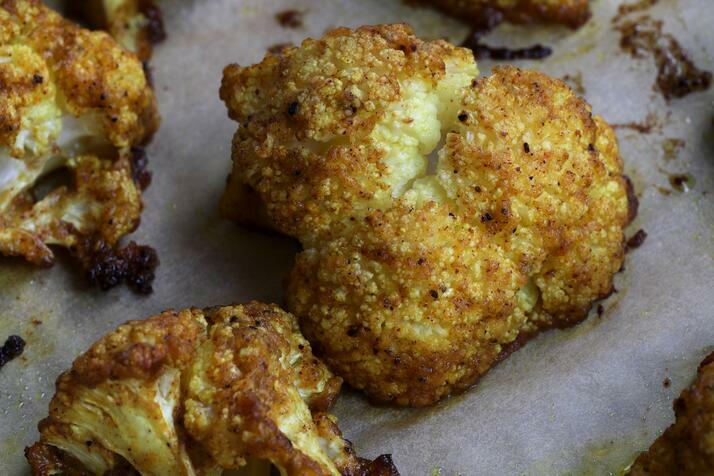 I found it to be delicious added to soups and curries, homemade dressings, and one of my all-time favorites … crispy curry roasted cauliflower. I’m officially hooked! This mouth-watering recipe is vibrant and slightly spicy. It can be enjoyed as a side dish or added to soups, curries, and rice bowls. Wash and pat dry cauliflower. Remove stem from cauliflower and break apart or cut into bite-sized pieces. Set aside. 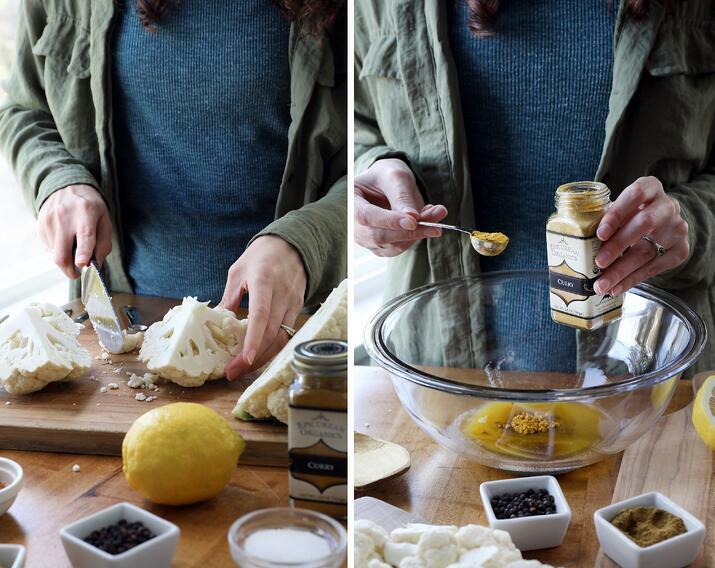 In a large mixing bowl, combine ghee or oil with lemon juice. Add spices and mix well to form a liquid paste. 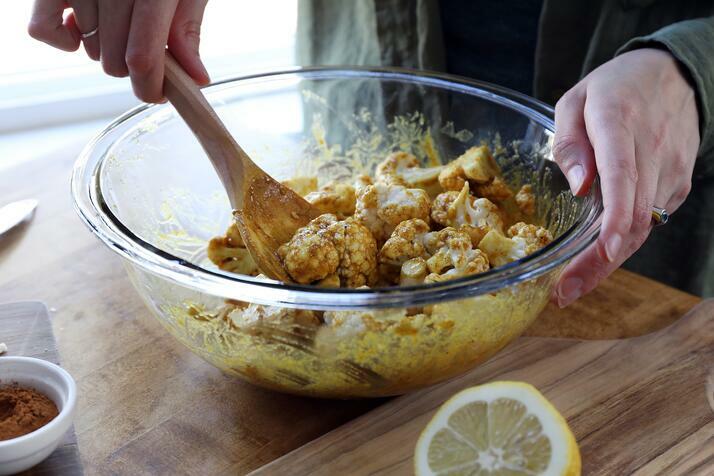 Add cauliflower pieces to the mix and gently mix with a spoon to coat evenly. 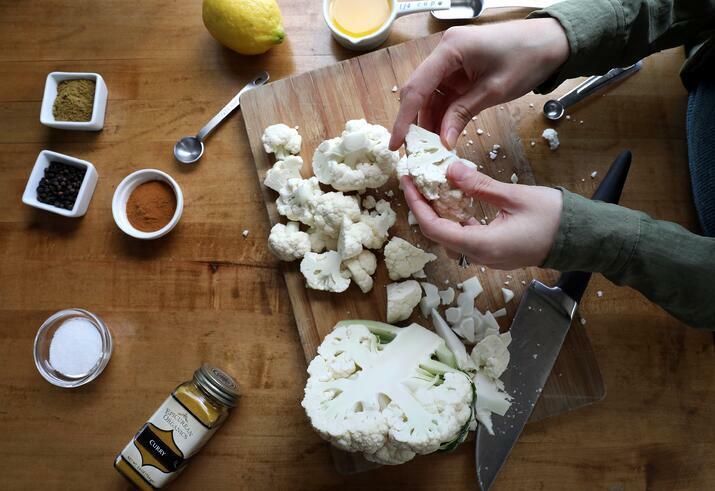 Add cauliflower to the parchment lined baking sheet, leaving about an inch of space between each piece. Pop in the oven and roast for 20-25 minutes or until you start to see charred bits. Looking For More Curry-Blend Yumminess? Sara, blog contributor, was born and raised in Colorado (where she now lives) but enjoyed the beauty of the Pacific Northwest for six years. 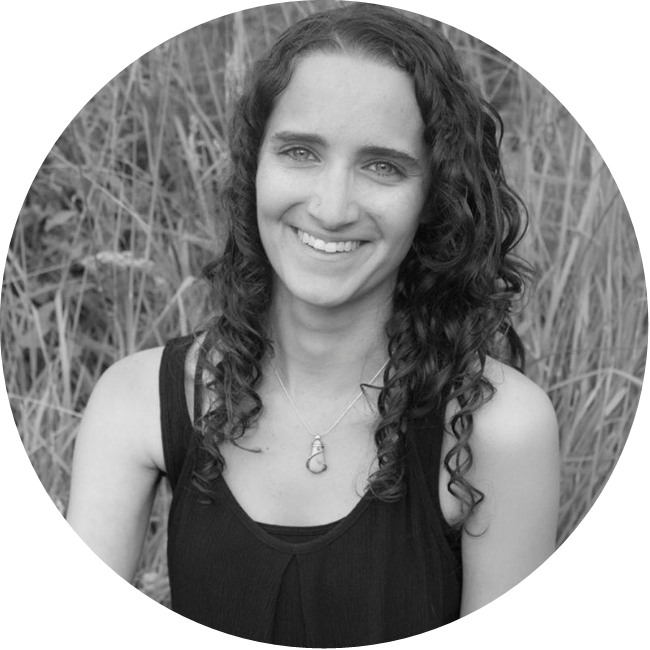 Sara has expressed her botanical interests through studying clinical aromatherapy as well as having her own body care business. She can be found supporting local artists, volunteering at dog rescues, cooking up delicious organic meals, and enjoying the great outdoors with her partner.